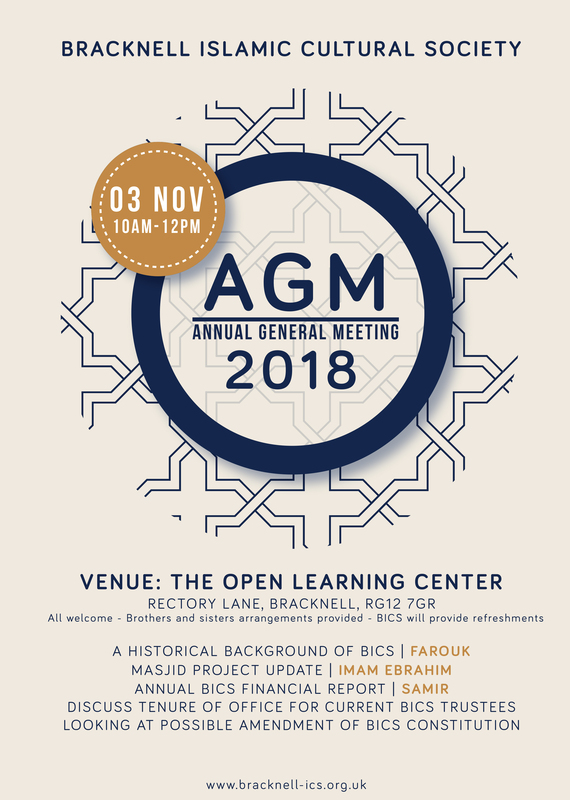 BICS Annual General Meeting on 03 Nov 2018 from 10AM to 12PM at The Open Learning Centre. Learn about the life and times of the greatest prophet of Allah. 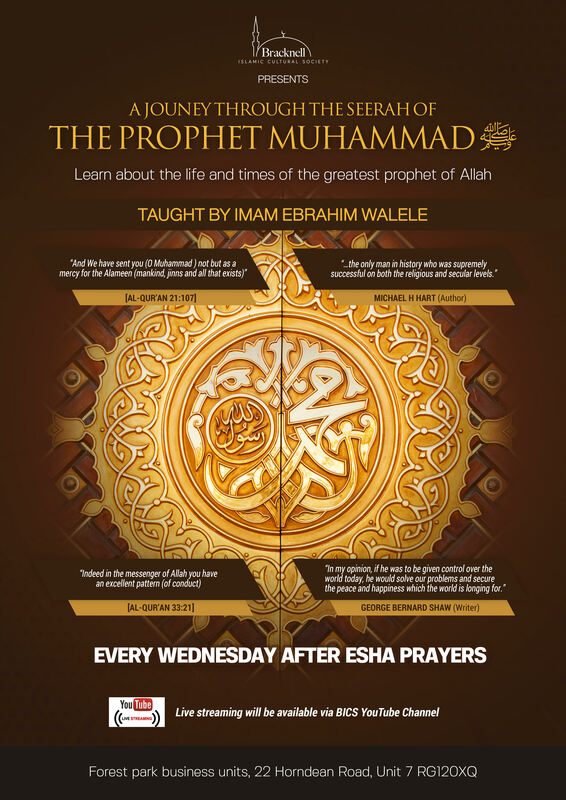 Every Wednesday after Esha’a prayer and on live stream via BICS YouTube Channel. Taught by Imam Ebrahim Walele. 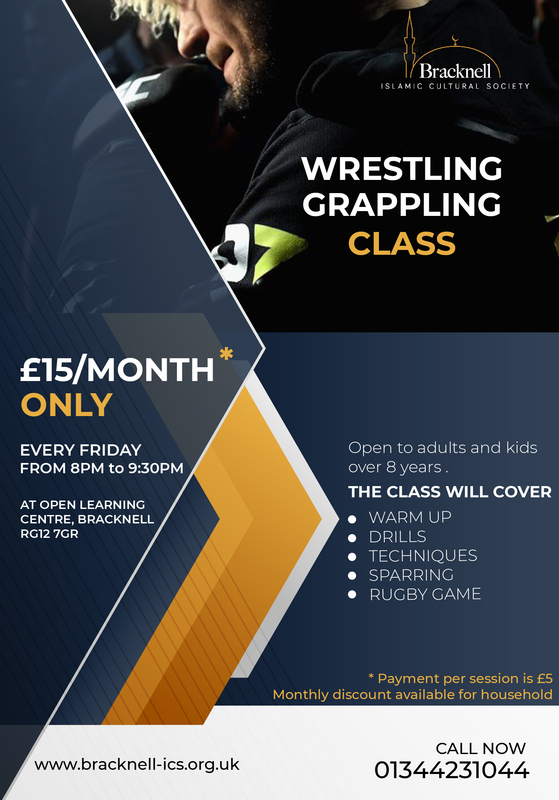 BICS is a non profit organisation serving Bracknell Forest community particularly the Muslim minority for more than 10 years. 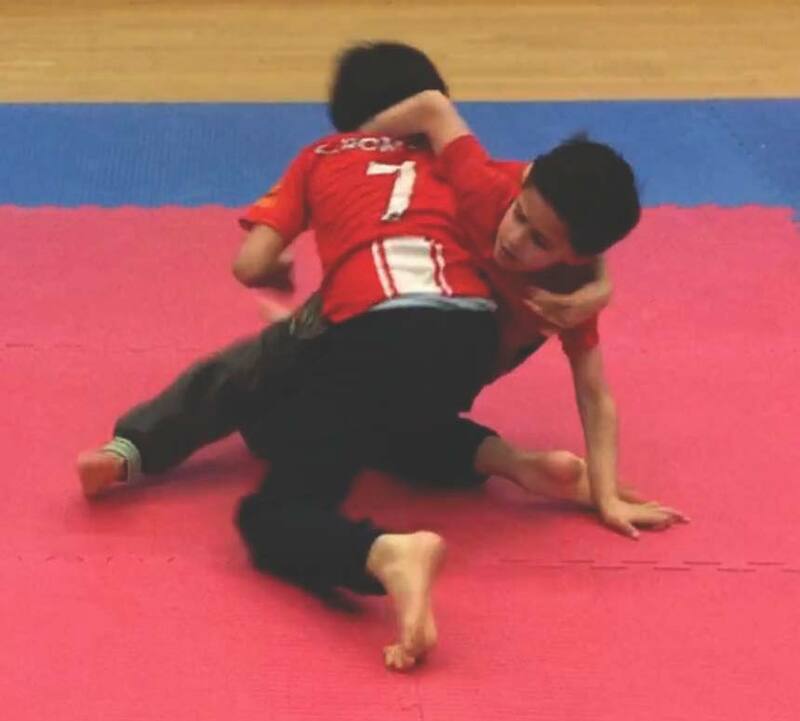 Subscribe to our newsletter to get the latest news, events updates, and regular reminders.